The move highlights the readiness of this White House to turn to business people for help with diplomatic and military problems. Defense Secretary Jim Mattis declined to include the outside strategies in a review of Afghanistan policy. Above, Erik Prince, the Blackwater founder. • North Korea, desperate for foreign currency, has sent tens of thousands of its impoverished citizens to cities and towns across Russia to labor at construction sites, at logging encampments and for home repair companies. Most of the workers’ earnings are confiscated by the state. Human rights groups say the practice amounts to a slave trade. 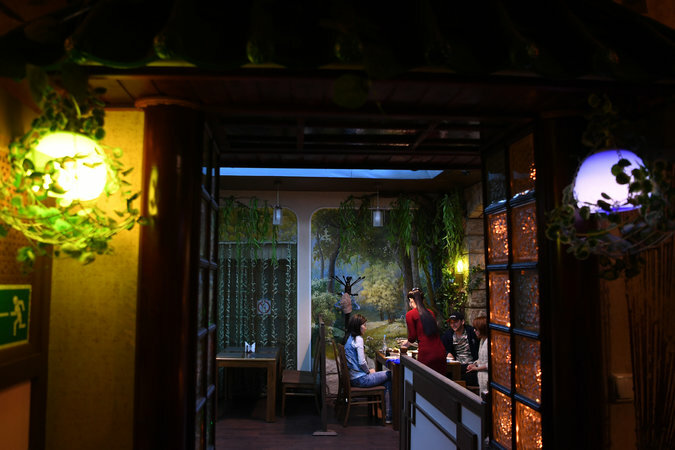 Above, a North Korean restaurant in Vladivostok. 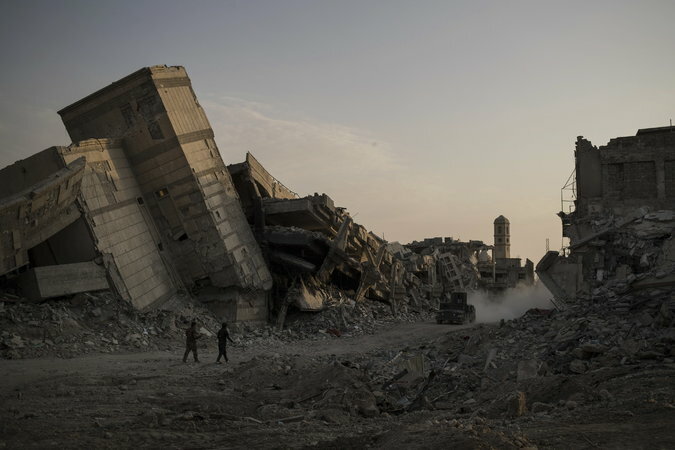 • A Times correspondent took a tour of Mosul, above, a day after the Iraqi government declared victory over the Islamic State in the city. What she found was rubble, death and devastation. 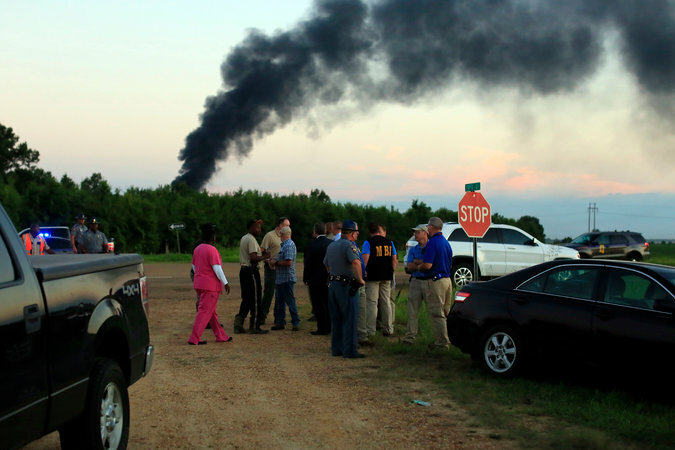 In some parts of the city artillery fire could still be heard. 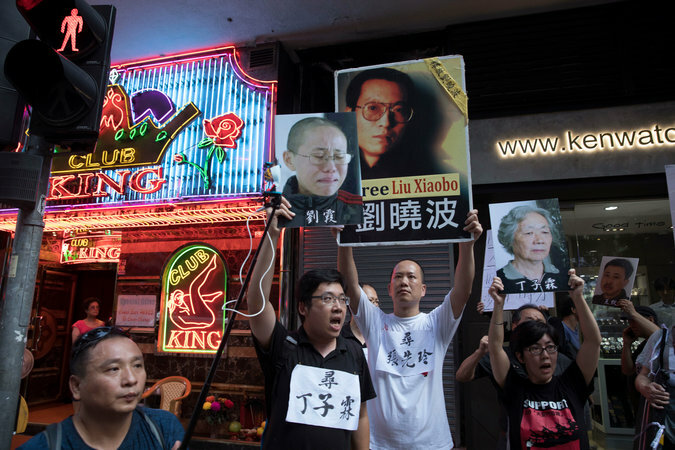 • The supporters of Liu Xiaobo, China’s cancer-stricken Nobel Peace Prize laureate, say the government wants to control his last days in defiance of his lifelong activism — and some say that Beijing’s plan is certain to backfire. • The Breakdown updates throughout the day with news and notes from Australia. Today, we look at the military documents leaked to the ABC, which reveal details of Australian troops killing unarmed civilians. 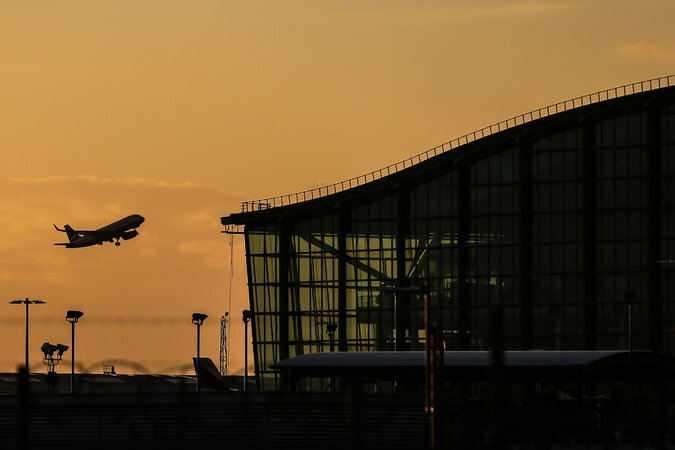 • China Investment Corporation, an $800 billion sovereign wealth fund that has invested in Heathrow Airport and the Port of Melbourne, urged the U.S. to allow better access to its infrastructure market. • Thailand approved $5.2 billion for the first leg of a massive high-speed railway project that will one day link Bangkok to China. • A metric of Australia’s business climate climbed to its highest point since early 2008 in June as profits picked up across a range of industries. • A miniature Panasonic robot, powered by two AA batteries, climbed for more than 11 hours to reach the top of a 3,280-foot cliff in Norway. • The International Olympic Committee moved closer to awarding the 2024 and 2028 Summer Olympics (one to Paris and the other to Los Angeles). The vote will take place on Sept. 13. 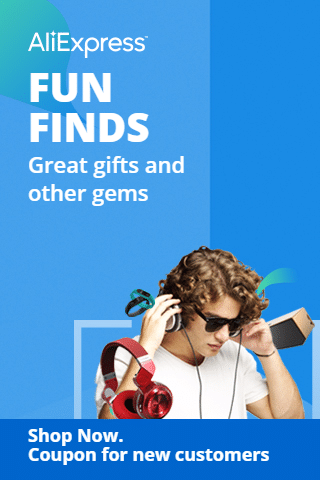 • It’s a struggle to stay afloat in our daily data surf. Try avoiding the tyranny of constant contact. • You’re too close to your work to be a decent judge of it. 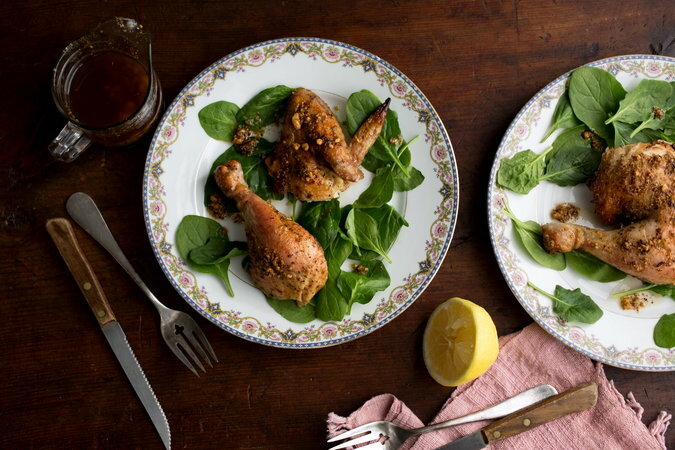 • Spend some time tonight preparing a feta-brined chicken before roasting it tomorrow. 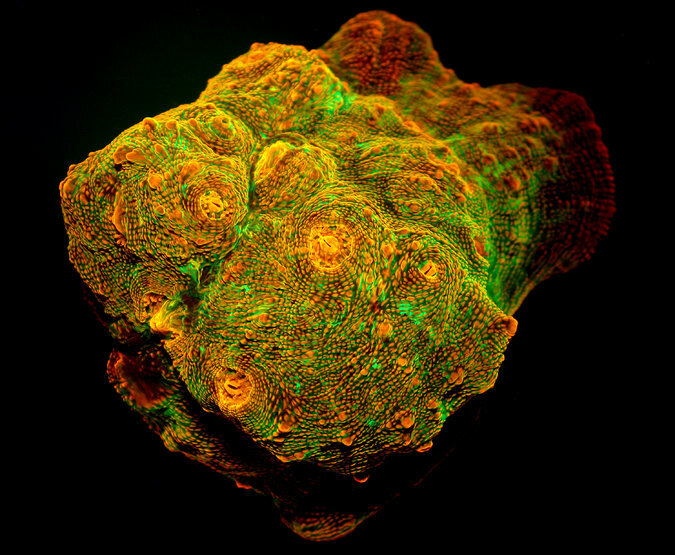 • The mystery of why deep sea corals emit a fluorescent glow seems to have been solved: They’re making their own sunshine to drive photosynthesis for algae that live with them. • In memoriam: Yuri I. Drozdov, a Soviet superspy who masterminded a mysterious network of K.G.B. operatives known as the “illegals,” died in Moscow at 91; and Michael Vickery, an American historian who was described as “a giant of Southeast Asian scholarship,” died last month at 86. • Stuffed monkeys, snow-leopard coats and lamps made with hooves. A museum in Colorado represents the immense demand for goods made from endangered species. We sent a photographer to take a look. A land-based, guided missile, the ICBM has a range of at least 5,500 kilometers (3,400 miles). After it arcs into space, and its warhead separates, falling back through Earth’s atmosphere to a target. Most designs carry multiple warheads, against which defenses are limited. ICBMs — a Nazi ambition — developed during the Cold War arms race. Russia got out in front, launching the R-7 in 1957 as part of the Sputnik satellite program. The U.S.’s SM-65 Atlas followed in 1959, and China tested the Dongfeng 5 in 1971. India and Israel are thought to have ICBMs or to be close. Submarines can loft similar long-range missiles, as France and Britain have demonstrated. ICBMs are entwined with the concept of nuclear deterrence: warding off attack with the prospect of nuclear retaliation and mutually assured destruction. None has been used in a conflict. The U.S. and Russia are, by treaty, reducing their vast arsenals of ICBMs. China has an estimated 50 to 100. 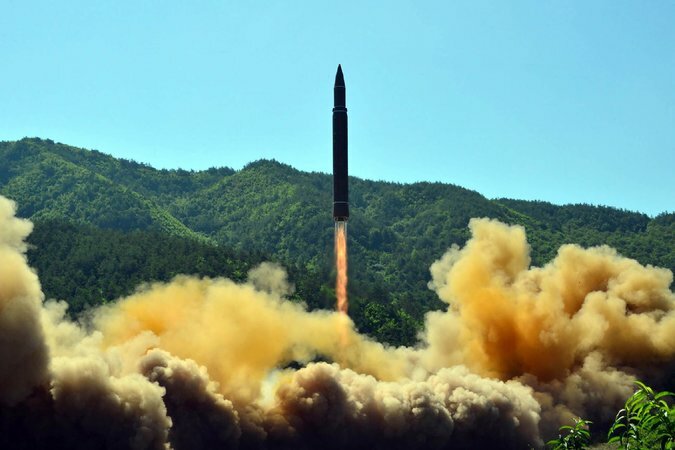 North Korea aims to put nuclear warheads on its new Hwasong-14 ICBM, but could also use it to deliver chemical or biological agents.